Dudes, I’m sorry for straying from our core mission, but this is the best name ever… or until we find a better one “Kung Fu Grips” and they are for BMX bikes. 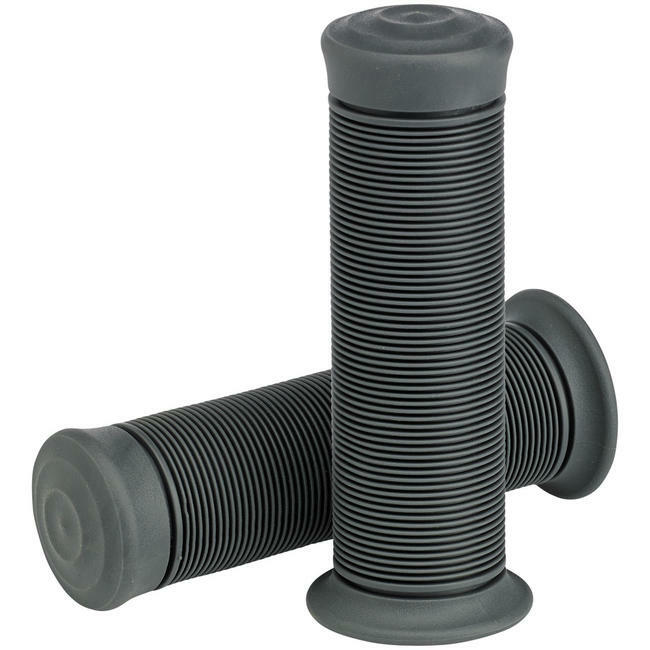 They seem to be vibration absorbing or something… but who cares. I think I have a new tag line, “Needs more Kung Fu Grip”! The name is a G. I. Joe reference, no? 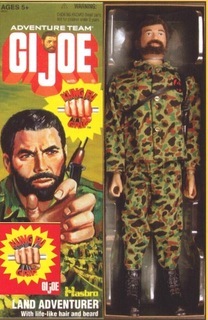 Yes – GI Joe. Some marketing “genus” thought if the doll had a cupped hand, it would be a “kung fu grip”. It burned into my brain due to intense marketing.